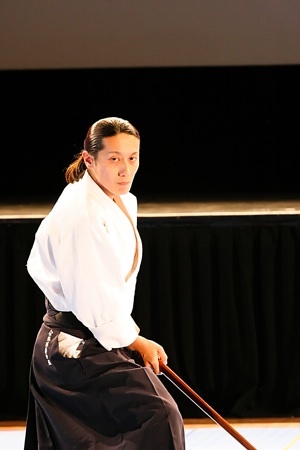 Uchi-deshi (full-time live-in disciple of Master) – the last direct student of Master Gozo Shioda (the legacy of modern Japanese Budo world), intensively trained at Headquarters of Aikido Yoshinkan for nine years where he also taught. Prior to become an Aikido professional, he trained boxing for three years. Completed 22nd Riot Policeman and Professional Aikido Instructor’s Course in 1986. After travelling Australia, USA and Canada to research where to start his own dojo in 1994, he established Aikido Yoshinkan Brisbane Dojo here in Australia in 1995. 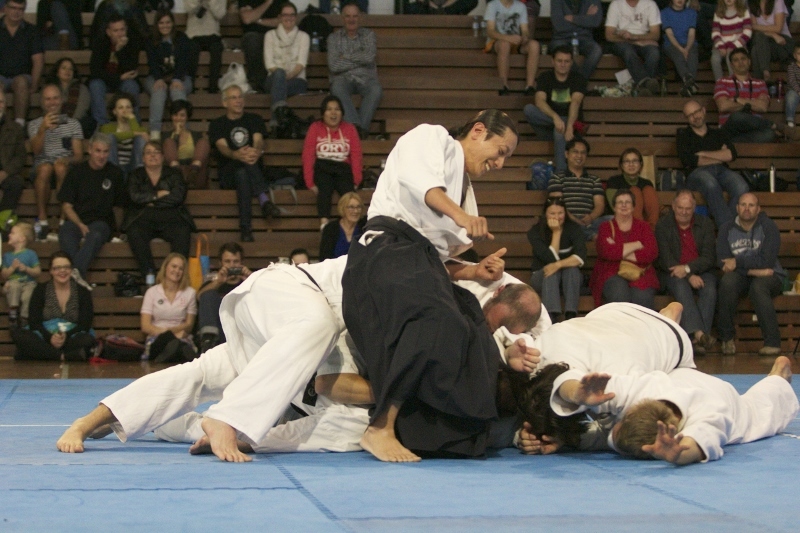 Based on Yoshinkan style Aikido Mori Sensei developed The Practical Aikido; condensed into realistically usable techniques on the streets against all sorts of strikes, punches and kicks. By teaching rather big and strong Australians for nearly twenty years, he realised the necessity of modifying Yoshinkan style to fit with the requirements of his Australian students. There, he devised and has been instructing the realistic skills in today’s society while keeping the traditional methods as its foundation. While Aikido training is purely physical, Mori Sensei places a high value on learning respect, gratitude, discipline, propriety and harmony. The class is designed to rediscover oneself and learn how to overcome one’s weakness to improve oneself. 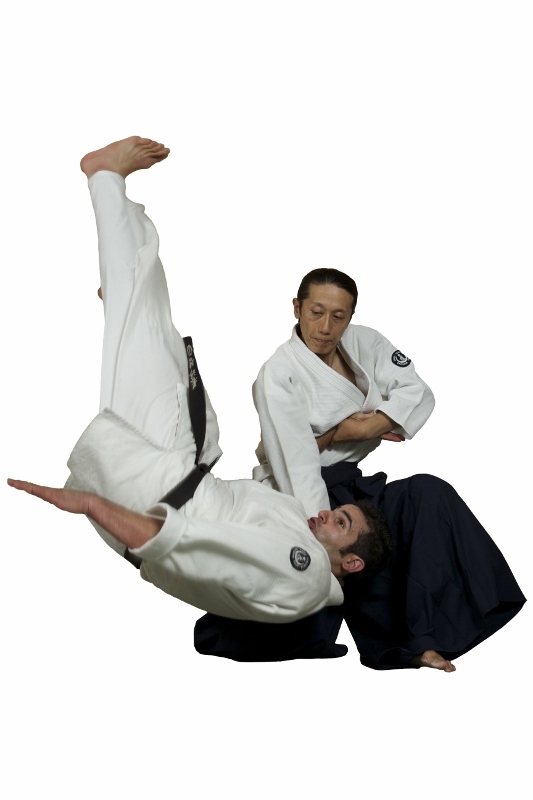 Mori Sensei guides you, not only teaching Aikido skills, to have your life more contented. Mori Sensei has also been featured in many magazine and newspaper articles. The Australian martial-arts magazine Blitz featured Sensei in two issues, which they entitled "Aikido's 9 Year Uchi Deshi". You can read Sensei's contribution here.